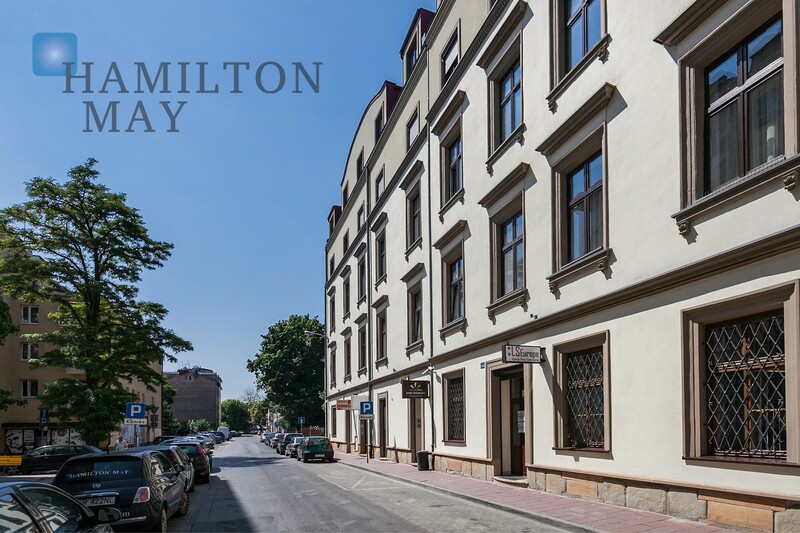 Kazimierz Paradise is a new luxurious development built by Remin, located in the desirable Kazimierz (Jewish) district on Skawińska street. This offer is addressed to the most demanding clients. The excellent location guarantees silence and peace, but also allows easy access to all of Krakow's major attractions. This development was divided into three stages. The first stage was the reconstruction and modernization of an old tenement building. 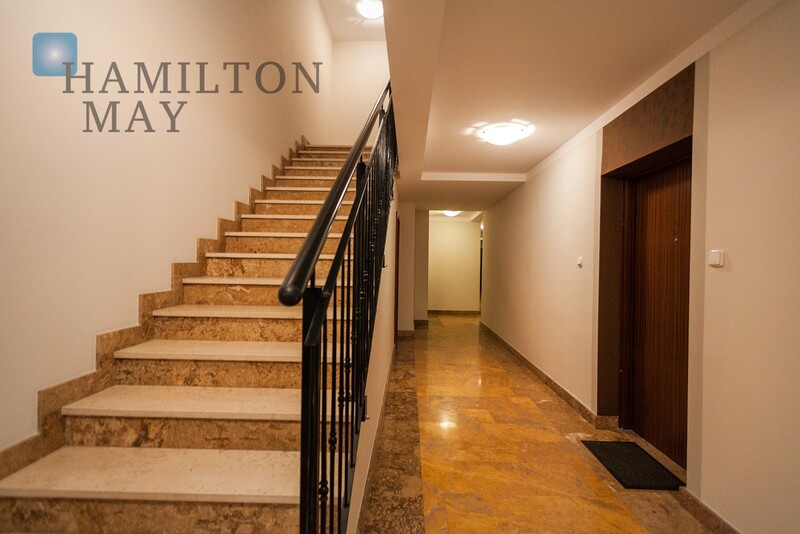 The result is luxurious apartments on the first and second floor, commercial spaces on the ground floor and a stylish basement (also with a commercial purpose). The next stage was building a modern annex of 28 apartments of various sizes together with an underground parking garage. The third, final stage, was adding story to the front tenement building. 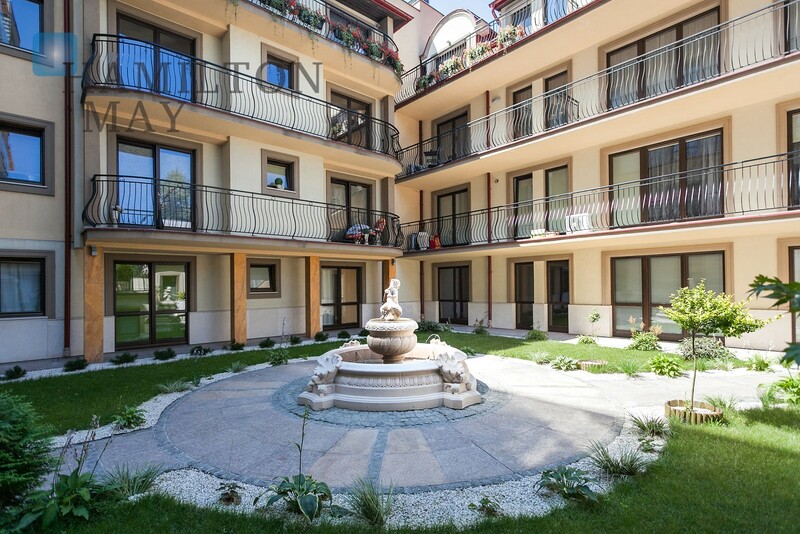 The apartments located in this part of the building have views over Wawel Castle and the panorama of Krakow. 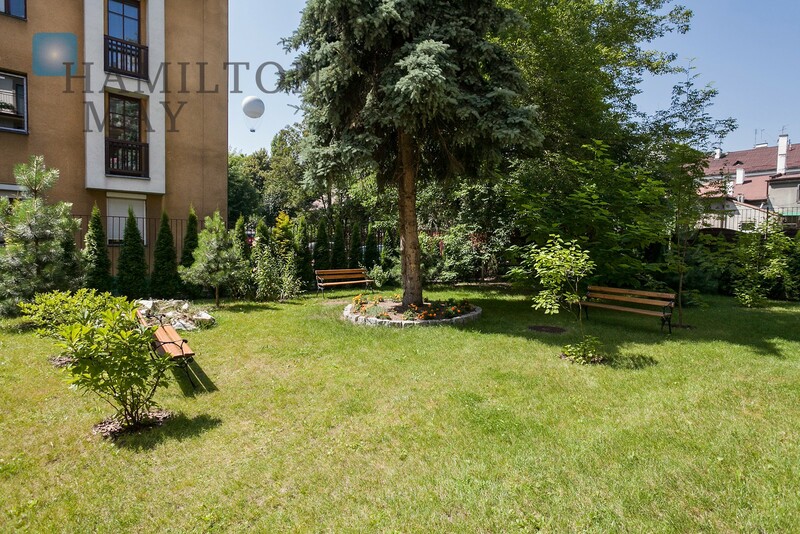 Kazimierz Paradise is a development which can meet expectations of all clients, according to their needs and lifestyle. 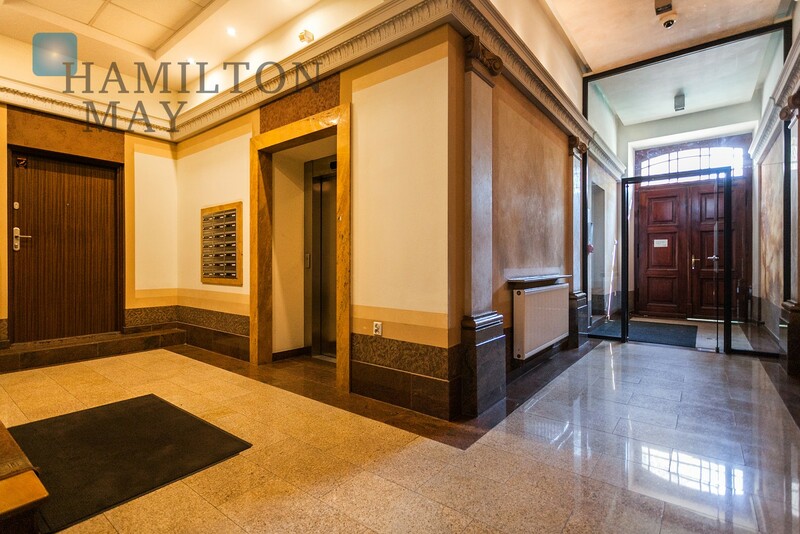 Apartments are available in developer's state for individual finishing, though the developer does offer finishing packages matching client requests. 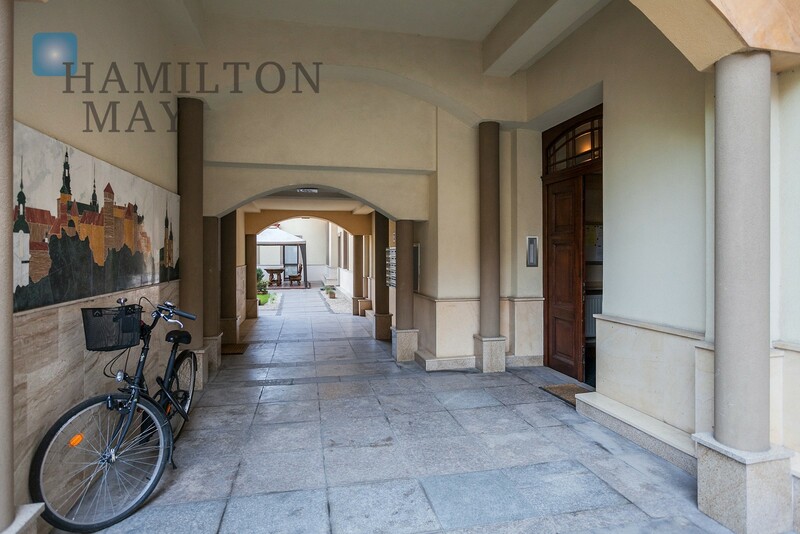 Please contact Hamilton May to arrange viewing and check the availability of the apartments. We offer apartments direct from the developer at 0% commission to buyers.